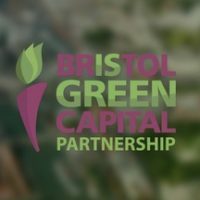 Six months ago, Bristol Green Capital Partnership ran a Better Bristol match-funding campaign to give local organisations with a focus on sustainability the opportunity to raise significant funds for their community-led projects through a combination of crowdfunding and match-funding. 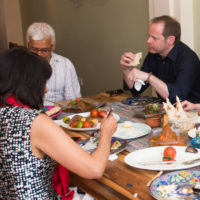 The organisations involved varied widely in their sphere of activities, and the projects funded reflected that variety, ranging from reed bed restoration to tackling period poverty. Throughout all the projects, the impact of the Better Bristol match-funding is clear. Organisations have accessed resources that otherwise would have been unobtainable, or have grown to have more staff, allowing dedicated focus on essential business processes like marketing and development. The activities of the Better Bristol participants benefit so many people across Bristol and beyond; their achievements deserve recognition and celebration. 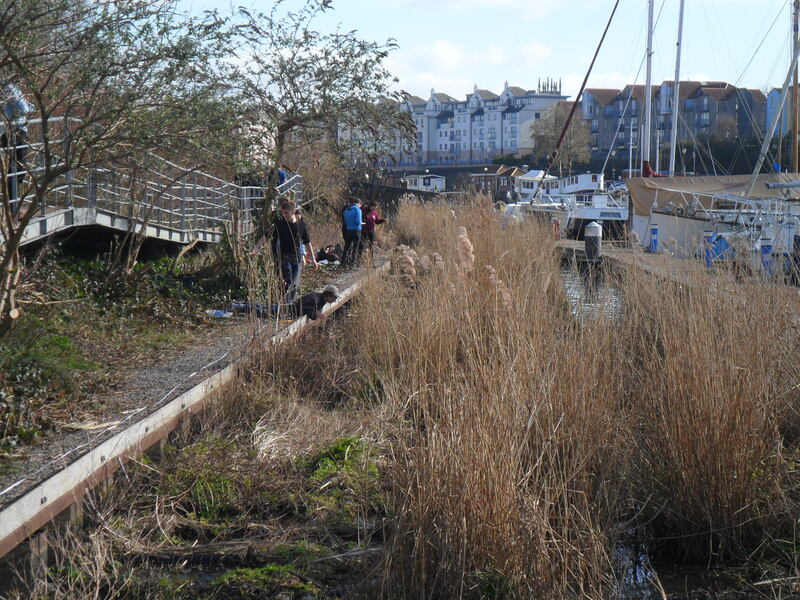 The last 6 months have seen Friends of Harbourside Reed Bed (FroHRB) involved in their very own detective story, trying to identify the company that originally built the reed bed. Finding the original builder was important to FroHRB as it would allow them to get the site inspected and repaired based on the original plans. FroHRB has been looking for the company in question for 2 years and have now finally tracked them down. Thanks to this tireless sleuthing, FroHRB are well on the way to giving the reed bed its first full overhaul since 2007. The reed bed benefits not only those who live nearby or who pass it on their daily commute. University of Bristol Geography students are being offered the opportunity to participate in the surveying of the site, and their findings will influence the future management of the reed bed. FroHRB also engage with students and staff from local schools to promote education about ecology and the benefits that connection with nature brings. 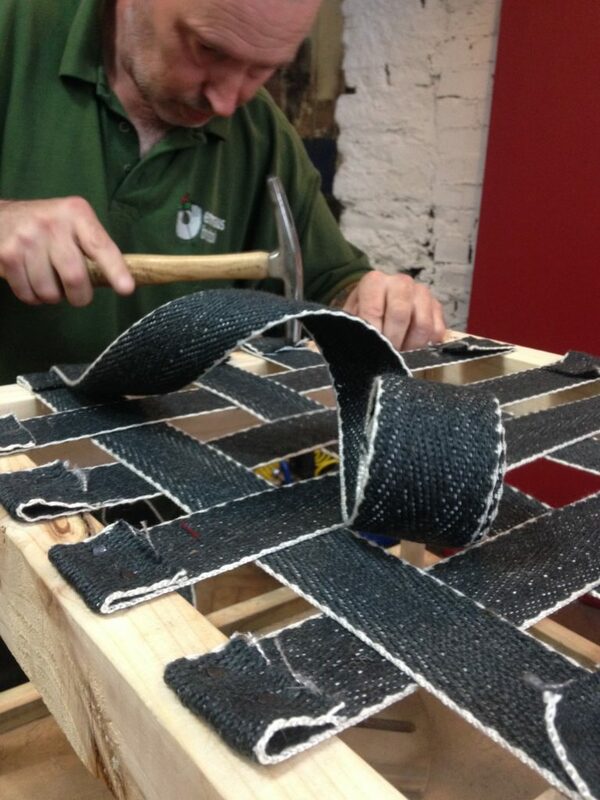 Bristol Upholstery Collective have invested some of their funding in hardware for their workshop. This will enable them to help even more long-term unemployed people get back into work by teaching them real skills. New applications to use the workshop will open in March 2018. Baby Bank Network have used their funding to hire their first paid member of staff. Baby Bank Network have never been short of dedicated volunteers, but being able to hire someone has allowed them to take their project to the next level. They now get up to 20 referrals a week – that’s 20 vulnerable families who are now getting support for themselves and their newborns. No More Taboo have continued their fantastic work to tackle period poverty. By delivering workshops to 150 vulnerable people across Bristol, No More Tabloo have not only improved general healthcare for those involved, but have helped participants to overcome their own fears and worries about periods and to become more confident talking about their periods. Catalyse Change, meanwhile, have been busy delivering their 2017 Catalyse Bootcamp. 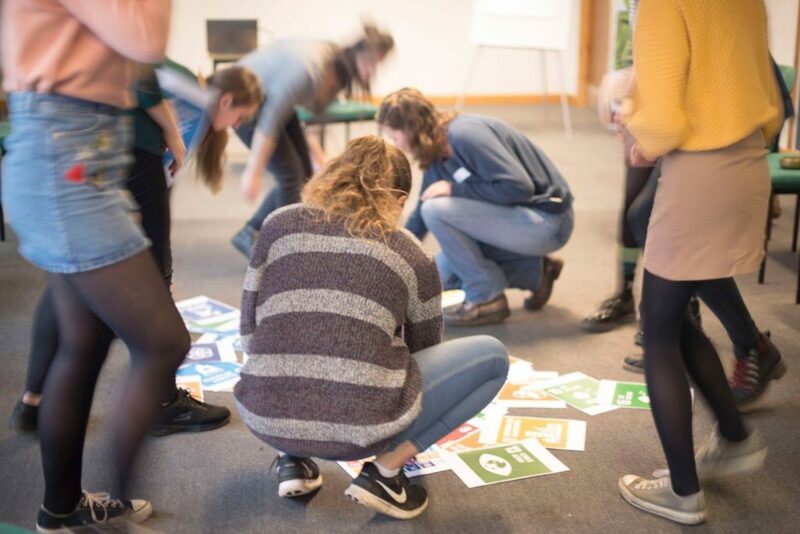 The 3-day Bootcamp gave 20 young women the opportunity to learn about careers in sustainability, with mentoring and presentations from Bristol-based organizations like Sustrans, Triodos Bank, Incredible Edible, and No More Taboo. Beyond teaching the participants about sustainability careers, the Bootcamp also aimed to inspire and empower them to pursue those careers. 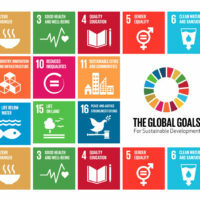 And what a success it was, with all participants reporting that they became aware of the possibilities for careers in sustainability and believed in their own potential to achieve positive impact in the world. The action never stops with our Better Bristol participants; there are lots of exiting projects to come in the next 6 months. In late Spring or early Summer, The Good Wardrobe will launch its new online directory, updated to include Bristol. This will allow shoppers to find environmentally friendly clothing producers and suppliers, as well as places to get clothes repaired or have them recycled when no longer wanted. 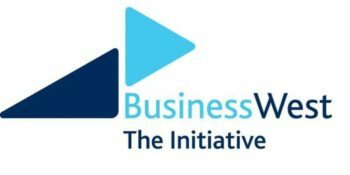 Users of the directory can rate the businesses they find so that others can learn from their experiences and good practice is encouraged and celebrated among listed businesses. From a business perspective, a listing on the directory can create access to a whole new market of socially and environmentally conscious consumers. And best of all, a standard directory listing is free to all appropriate projects. You can help the Good Wardrobe expand their directory by completing this short survey . Not content with their growth here in Bristol, Baby Bank Network are looking at opportunities to launch similar partner projects across the country. The first such venture is Bairnecessities (fantastic name, by the way) in North East Aberdeenshire. Bairnecessities employs the support model that Baby Bank Network pioneered and is hoping to repeat the Network’s success. There are lots of opportunities to get involved in some of the Better Bristol projects. Having expanded their workshop and taken in more service users, Bristol Upholstery Collective will begin to market their high-end, top quality upholstery. The Collective continue to offer their training courses: evening courses, weekend courses, Wednesday morning classes, and even 1-to-1 tuition so that you can learn to do it yourself! No More Taboo are preparing several staff-training workshops to share their knowledge about period poverty with relevant organizations. As a result of previous workshops, NMT estimate that 650 vulnerable people have access to better information about periods. By delivering more workshops, this number will go up and up and empower more women to approach periods with greater positivity. Invitations to workshops will be posted on Eventbrite, so keep your eyes peeled. FroHRB are always keen for volunteers who want to help restore the reed bed, or those who just want to get outdoors and enjoy nature in the middle of the city. The reed bed is always open to look around. If you want to get involved, contact frohrb@btinternet.com. If you’re worried that you missed the 2017 Catalyse Bootcamp then fear not! Catalyse Change will be running their 2018 Bootcamp from the 1st to the 3rd of August. 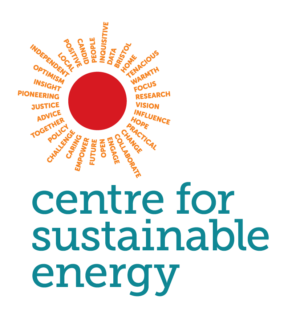 Early bird tickets can be purchased online, and if you know of any young women with an interest in sustainability, or just looking for career guidance, then this is definitely something to consider. Alternatively, if you think you have something to offer as a mentor, then contact Traci Lewis. Towards the end of the year, Bright Green Futures will begin filming for their promotional video which will raise awareness of their eco-friendly, people-friendly self-build homes. For more details, watch BGF’s crowdfunding video. The last 6 months have shown the breadth of innovation and enthusiasm in Bristol for making positive change through community projects. 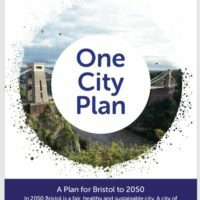 Looking ahead, the next 6 months promise to be even more exiting as the Better Bristol projects continue to build on their successes so far.